With a change in seasons approaching, the last thing you want to do is get stuck in the cold with a bitter style. Protect your fingers and hands against Winter’s frigidly fierce battle, all while looking sharp. In terms of manliness, gloves were once symbols of dignity, pride, relentless courage and the spirit of chivalry. Back in the middle ages Knights wore gauntlets for more than just protection in battle; they were ornaments of the affluent and powerful too. And while you might not be engaging in combat anytime soon, the Winter will surely put up a fight with its chilly months. Fortunately, I’ve put together a collection of the top 15 best winter gloves for men to help you keep warm and fashionable. The Canada Goose Men’s Northern Mitts combine a water-resistant nylon and polyurethane shell with a goatskin leather palm to combat extreme winter conditions. A 100% polyester removable lining is designed to be both waterproof and breathable. The cuff extender provides a way to combat further harsh winters. A pad for wiping your runny nose means you won’t have to dig into your pockets for a handkerchief. Carhartt Men’s W.B. gloves are insulated and waterproof. 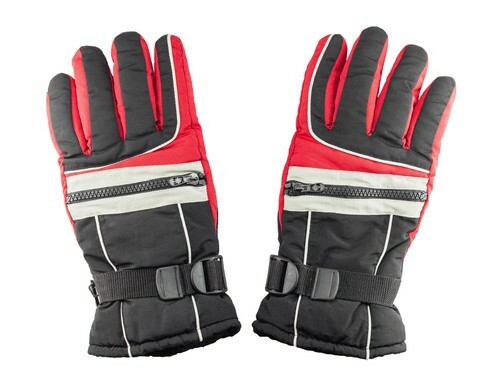 The outer shell of these sturdy work gloves consists of a fine polyester material. The palm of the glove features polyurethane to provide maximum strength and durability while you work in the winter. The polyester, removable, insert lining is designed to wick moisture away from the wearer’s hands so any man can stay dry and warm. A clip servers the purpose of keeping your gloves together when you’re not wearing them. A wrapped cap around the base of the gloves gives the glove’s seams an extra measure of protection. Couronne Men’s Padded wool gloves have a side vent that provides a way for the interior of the gloves to breathe and the wearer to avoid chills from accumulated and self-generated moisture. 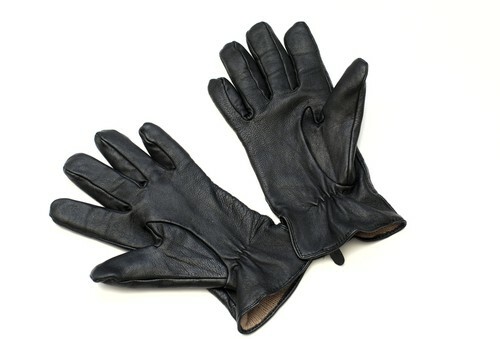 The exterior of these gloves includes a combination of wool, polyester, and nylon. A thick collar of wool encircles the lower palm and wrist area. The palm itself and the back of the glove come padded for extra warmth and comfort. A napping material provides interior insulation, which makes these hand washing these men’s gloves a must. DC Men’s Seger SE gloves have a touch screen compatible rubber palm. So you can keep using your smartphone or laptop even in cold weather. The rest of the glove’s exterior feature polyurethane for durability and weather resistance. 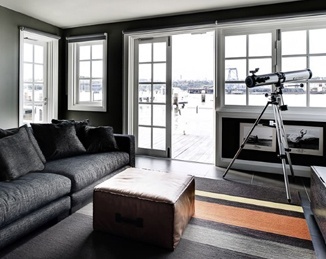 150m Thinsulate insulation provides a layer of interior protection against cold and damp winter conditions. An adjustable Velcro cuff closure gives the wearer an option for extra protection against harsh weather. These gloves are made to be hand washed. 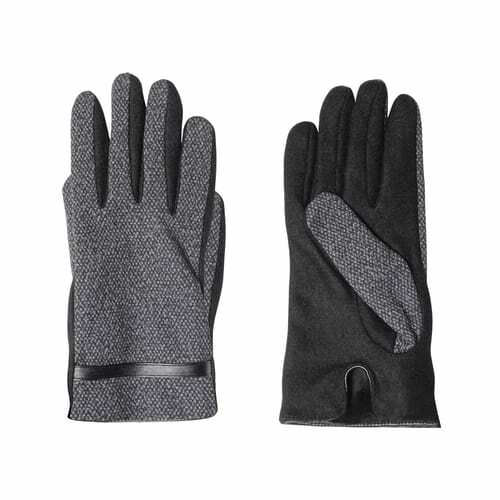 ELMA Men’s Winter driving gloves feature a 100 percent Deerskin or Lambskin leather outer shells. 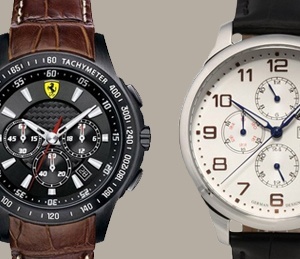 Regardless of which material you choose, you can be confident of supple and sharp style. The natural cashmere wool lining is the reason your hands will stay warm while driving even in harsh winter conditions. Each glove arrives in three different color selections including sand yellow, black and brown. So personal style and fashion need not be sacrificed to the need for warm hands. Ergodyne ProFlex Thermal Waterproof Utility Gloves are designed to keep your hands warm without sacrificing dexterity. A waterproof liner uses 40 grams of 3m Thinsulate insulation to keep your hands warm in cold weather. The spandex padded back of the glove, and the neoprene knuckle pad contribute to the glove’s flexibility. The synthetic leather palm is reinforced with double stitching to provide strong gripping power. A terry cloth-like material on the thumb lets you brush your brow if the work day is intense. An elastic cuff keeps winter precipitation from entering your gloves. Ultrasoft suede gloves from Go Gloves provide warmth as well as sleek style in the winter months. The deerskin palms conform admirably to your hand and help you establish and maintain a firm grip on a steering wheel or whatever else you might need to grasp. The back of these fine gloves are made of fleece and designed to keep out the wind and cold of winter. Go Gloves trademark Heatrac multiple layer microfiber insulation lining provides even more insurance your hands will be comfortable and warm inside these gloves. A pair of Extreme Winter Gloves from Heritage is designed to keep a bike or motorcycle rider’s hands warm, dry and functional in the nastiest of winter weather. The elastic nylon outer shell means maximum flexibility and bonds to 70 grams of synthetic insulating material that, in turn adheres to a cold fighting thick fleece lining. The zipper pocket for a hand-warming device means extra assurance your hands won’t get cold even in the most extreme winter conditions. Hestra Primaloft Gloves have an exterior made of 100% deerskin leather. A ring of lamb’s fur around the hand opening provides a measure of decorative elegance. 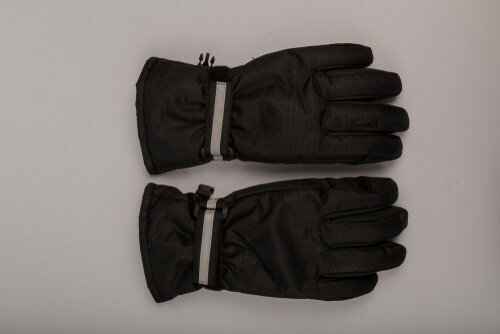 An elastic band around the wrist helps these gloves fit almost any wrist .The interior is lined with Primaloft insulation material and a brushed polyester lining in the interior provide the wearer a means of resistance to the cold of winter. Hestra perfects these gloves down the finer details to allow for a superior fit. The Hestra Leather Fall Line gloves have a cowhide leather exterior. The glove’s exterior seams enhance the wearer’s grip. A polyester foam lining helps keep cold temperatures from affecting the hands inside the gloves. A neoprene and velcro combination closure keep moisture out. The Hestra carabineer helps you keep your gloves together when you’re not wearing them. A pair of Hestra Leather Fall Line Mitts combines the natural warmth a mitten offers by keeping your fingers snugly together while providing individual finger ‘stalls’ to maintain some of the dexterity possible with gloves. These Hestra Mitts are made from a combination of 90% leather and 10% synthetic materials. A special polyester foam lining provides a warm sanctuary for your hands. The Neoprene cuff with Velcro closure wraps the mitts around your wrist to help keep the cold and snow out. 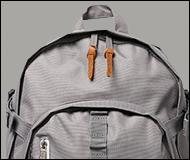 The cowhide exterior is made with external seams to facilitate a good grip on ski poles. 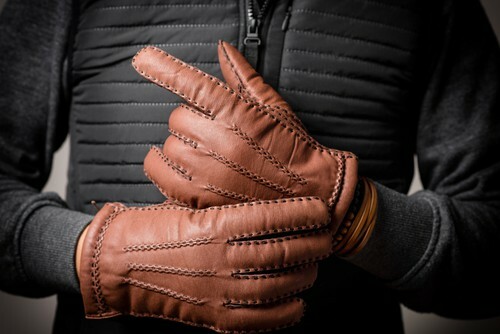 Borgasets Men’s Nappa Leather Gloves are handcrafted gloves made of genuine lambskin leather on the outside and lined inside with cashmere wool.A layer of synthetic insulation between the exterior and the inner lining provide extra protection from the cold. The surface checker pattern stitching gives these gloves an elegant look and adds to their strength and durability. Etip Denali gloves from North Face are made to allow a man wearing them the dexterity to operate a smartphone or other electronic device. The palms and fingers feature a fleece material designed specifically to allow the wearer to operate a touch-screen even in harsh conditions. The heavy duty fleece lining means he won’t have to be cold while he does so. The special nylon material used in the construction of the knuckle area of the fingers enhances the Etip glove’s durability. A smooth synthetic material in a portion of the palm provides the means for a sure grip when you need it the most. The Youngstown company offers a pair of sturdy, durable gloves in its 03-3450-80L selection. These gloves are carefully crafted from seven different synthetic and natural materials to provide a secure, flexible and cold fighting glove. The microfleece liner keeps your hands warm. The wind and waterproof membrane middle layer help the fleece lining do its job. The outer shell is constructed to mold readily to the shape of your hands. The reinforcing material on this glove’s fingertips means you will be less susceptible to exceptionally nasty winter weather and frostbite. The double stitching on the palm means extra durability and gripping power.